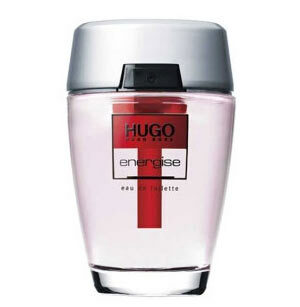 There are 53 reviews of Hugo Energise. Serves the same purpose for me as Joop!, but not as loud and distinctive. Definitely a bedroom scent, not for public use. In my opinion this is the single worst fragrance ever created. I was bored in Kohl's one day and sprayed some on my arm. Eyes started watering, sneezing, numb lips and instant headache. It has that super loud metallic smell that I just cannot stand. I then spent the next 15 minutes trying to scrub this off. Seriously considering getting out the wire brush and gasoline. I don't write reviews good or bad in general, but this fragrance actually bothered me so much I had to review it. I work in healthcare, and have previously worked in group long term care facilities. This smells exactly like your average LTC facility, which is a sour combination of stale urine, sickness, medical supplies, and industrial cleaners. Stale urine in an adult diaper is the predominant note I get. I actually bought this just to show my medical friends, and it is unanimous among them when they smell it. The comparison is uncanny. I, being a fan of the Hugo line of fragrances, find this scent to be less than stellar. It is nice for spring / summer wear and would work in a casual or office setting. That being said I find it to be a rather bland scent. It is fresh and clean so that is a positive for the heat of the summer. It stays close to the skin on me after a couple of hours and does last 8 hours even in summer. I do not smell any of the cocoa in the base and it does turn powdery to my nose. For the price its an OK buy but don't go out of your way to purchase. Reminds me of being an 18 year old out clubbing! Haha, its amazing how scents can transport you back in time. Nice smell, girls like it, and definitely inoffensive! I got this when it was on sale - I must admit for the money I paid, I don't really regret it. but it#s not much. It's somehow nice, but it's by far nothing out of the ordinary. 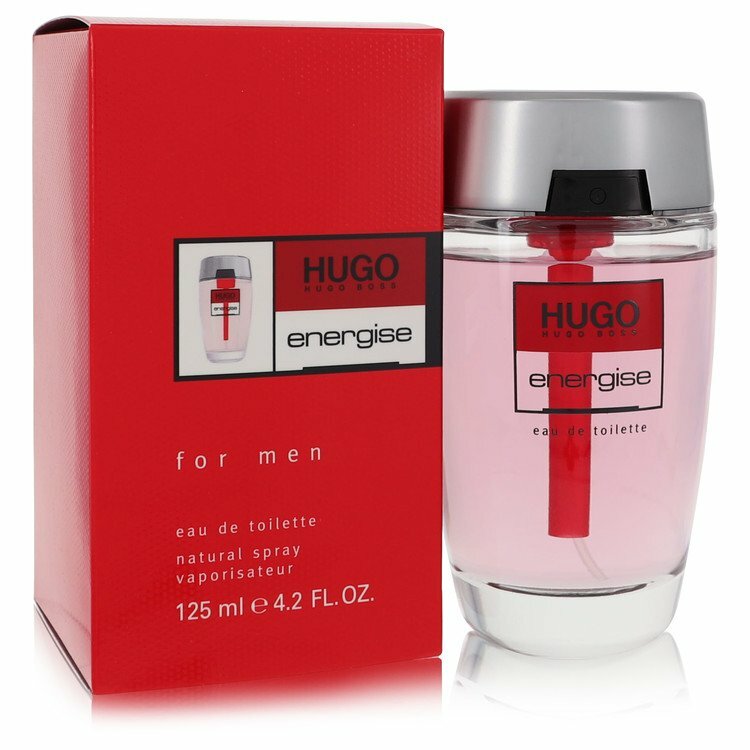 There are no member images of Hugo Energise yet. Why not be the first?